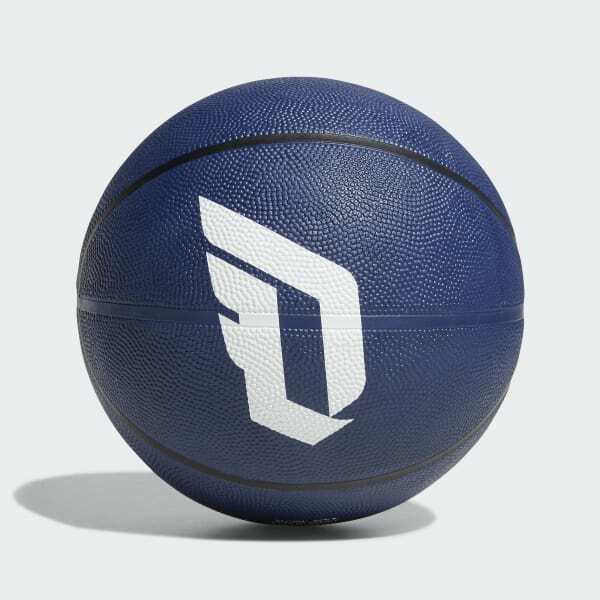 A durable basketball for Dame fans. Tighten up your crossover and jumper like Damian Lillard. This basketball flashes Dame details and is made of durable rubber so you can use it to get in extra runs at the gym or on the blacktop.